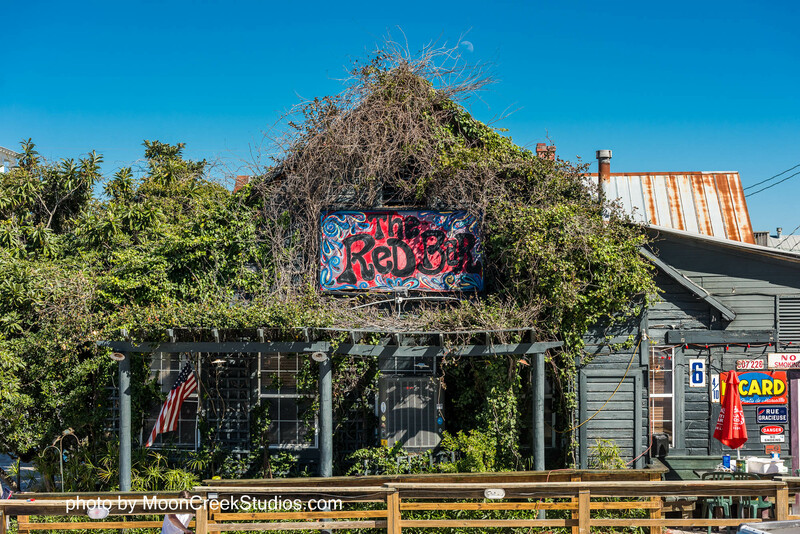 Our beloved Red Bar was destroyed in an early morning fire on February 13, 2019. A plan is underway to rebuild! We are overwhelmed by the outpouring of support from our community of Red Bar lovers far and wide. We have set up an official page for donations of funds to benefit our loyal employees. Thank you for your support now, and all the Red Bar LOVE over the past quarter century! “On behalf of my family and the staff of The Red Bar, I want to thank the community for the tremendous outpouring of support that we have already received. It means a lot to me that we live in a county where our leaders recognize the importance of our shared history, and the efforts so many of us make to shape our community in a positive and unique way.